A city of opulence and lavishness, palaces and museums, cathedrals and canals, Saint Petersburg, founded by Peter the Great in 1703, became the imperial capital of the Russian empire for two centuries. He named this new metropolis Sankt-Peterburg and during its relatively short history it gained significant historical and cultural heritage as well as a host of artistic and architectural riches. It later got renamed to Leningrad before the original name was returned in 1991. Local residents often refer to the city by its shortened nickname, Piter. 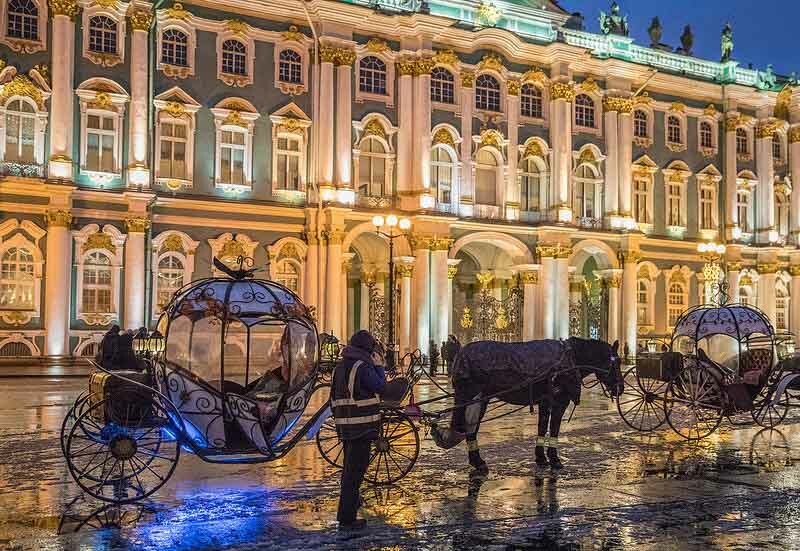 Still considered Russia’s cultural capital, St. Petersburg has a multitude of world-famous attractions and many lesser-known but equally interesting sights. The Historic Centre of Saint Petersburg and Related Groups of Monuments are inscribed as a UNESCO World Heritage Site. This grand Russian port city on the Baltic Sea, is built across the wetlands of the Neva River delta, and spans the area of several tributaries and canals with a total length of 300 kilometers and over 800 bridges crossing them. A sightseeing boat trip along the river delta and its canals is highly recommended. I was fortunate to visit St. Petersburg during the Summer nights also referred to as White Nights (midnight sun) and got to witness the city that never gets completely dark and a massive city wide summer festival. The city has 2000 libraries, 221 museums, 45 galleries, 80 theaters, 100 concert organizations, 62 cinemas, 80 other cultural establishments, and plays host to around 100 festivals each year. I could go on quite a bit about the multitude of things to see and do while visiting St. Petersburg, the likes of activities in the city parks or a boat ride along the canals of the Neva River. 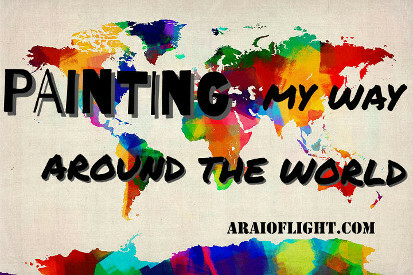 A visit to the Summer Gardens, Field of Mars, Anichkov Bridge, Winter Palace, the Salt district, the kunstkamera, St. Peter and Paul’s Fortress, Trinity Bridge, and the University of St. Petersburg. The list goes on with the world-famous Hermitage Museum, Mariinsky Theatre, and State Russian Museum. 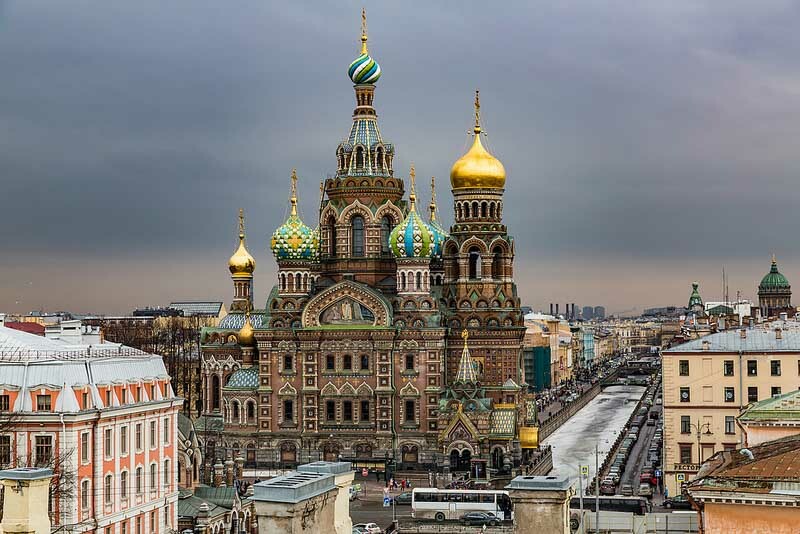 Iconic churches include the Savior on Spilled Blood and St Isaac’s Cathedral. 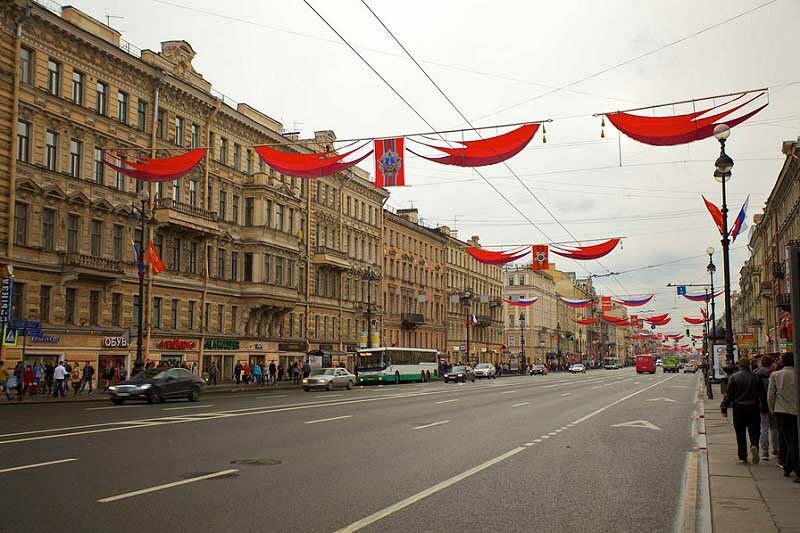 Nevsky Prospekt is the main street of the city, and its intersection with Dumskaya forms the focal nightlife district. The second-largest museum in the world, the Hermitage Museum in Saint Petersburg is an essential stop when in the city. It possesses the largest collection of paintings in the world and a diverse range of art and artifacts from all over the world ranging from Ancient Egypt to the early 20th century Europe. Founded in 1764 when Empress Catherine the Great acquired an impressive collection of paintings from the Berlin merchant Johann Ernst Gotzkowsky, the museum has been open to the public since 1852. Six historic and grand buildings make up the Hermitage complex along Palace Embankment, with the main building being the Winter Palace. The General Staff Building, the Menshikov Palace, Museum of Porcelain, and the Storage Facility at Staraya Derevnya are also part of the museum. I’ve often heard the experts state that if you were to spend a minute looking at each exhibit on display in the Hermitage; you would need 11 years before you’d seen them all. – The museum is closed on Mondays and entrance is free of charge the first Thursday of every month for all visitors. Wednesday and Friday are good days to visit, as the museum is open until 9 p.m.
– The entry ticket is 700 rubles per person. – The line for tickets is always long, even at the electronic kiosk. 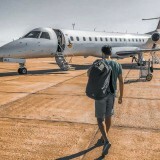 You could purchase tickets online, saving time and avoiding the long queue, but the cost is double the price. 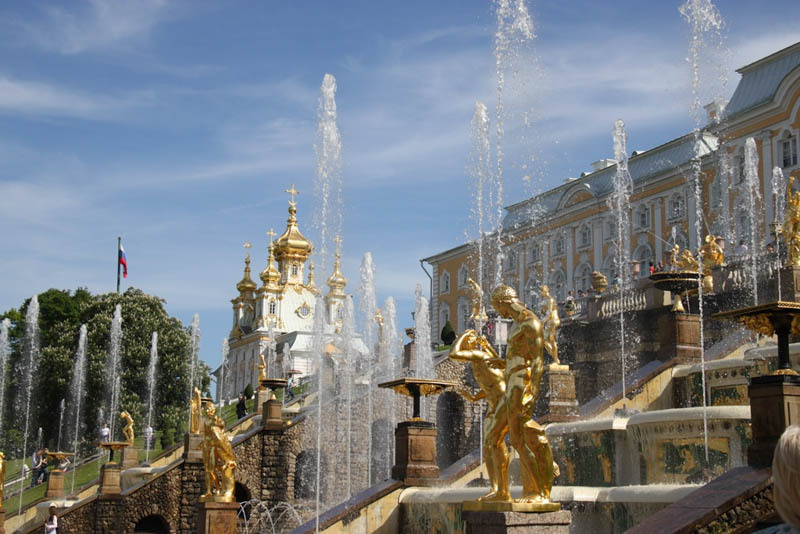 – You will find two ticket machines in the courtyard of the Winter Palace where it is advisable to purchase your tickets. If you encounter a long line at the machines, walk across the square to the General Staff building and get your tickets here, where there is unlikely to be a long line. 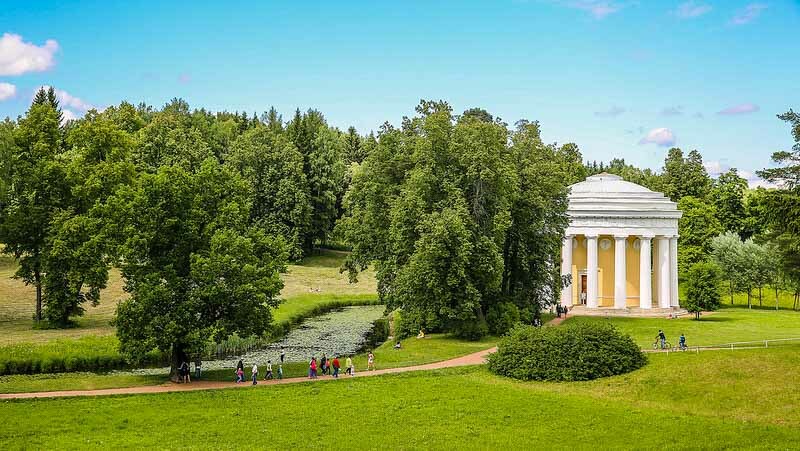 The long line at the main entrance for the Hermitage is for people who didn’t buy tickets online, for Russians who need to show evidence of being residents and for people eligible for discounts who need to show evidence to buy tickets at a discounted price in person. – Audio guides are available for purchase and offer detailed commentary on the interiors and artwork, but it might be a better option to download the paid museum audio guide app on iPhone. – The ticket for the museum is valid for one day and you can visit any or all of the sections of the museum depending on what you wish to see. 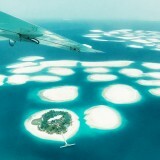 – As one day is probably not enough depending on how much you wish to see, a 2-day pass is available. 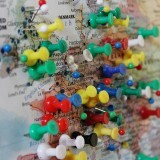 – Work out a plan for your day/time at the museum. At the entrance brochures are available describing the exhibitions in each building. It is colour coded for ease of use. 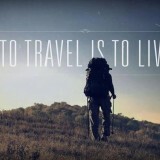 – Lots of walking so wear comfortable shoes. – Be sure to eat sufficiently as the museum cafe has little variety and inflated prices. – Take a water bottle with. 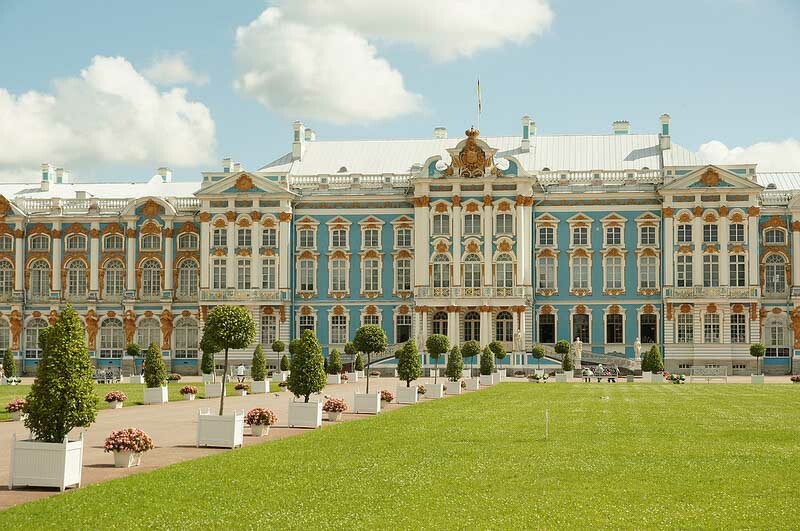 St. Petersburg’s supreme and most famous palace, the Winter Palace is one of the greatest royal residences of the world. The former home of the Romanov Emperors and monarchs for two hundred years, the palace was constructed on a mammoth scale between 1754 and 1762 intended to reflect the might and power of Imperial Russia. 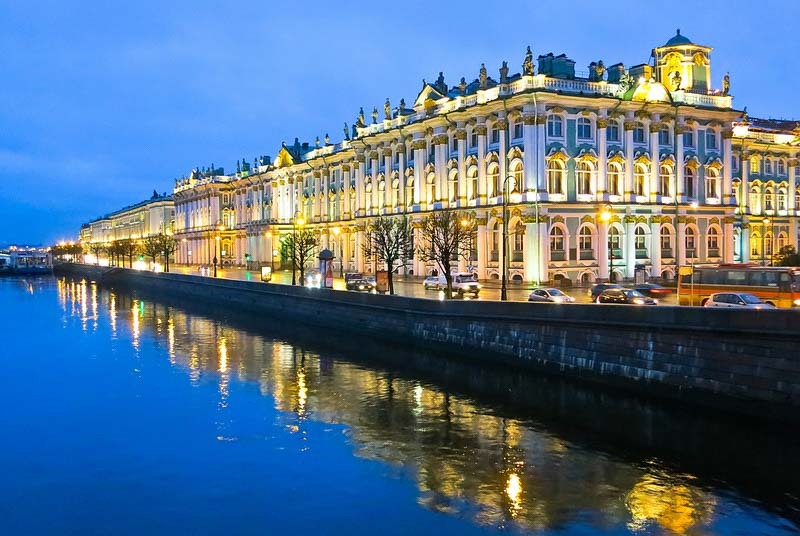 Today, the restored palace forms part of a complex of buildings arranged side by side along the river embankment as the main building of the world-famous Hermitage Museum. 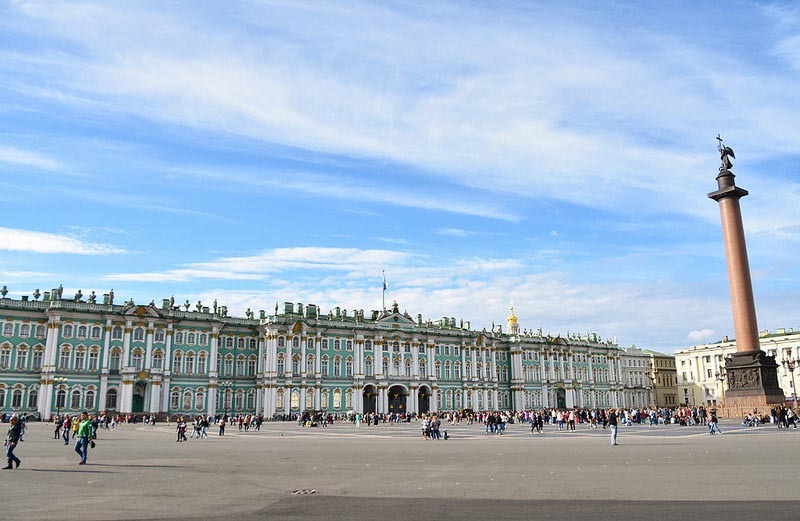 Built for Empress Elizabeth, the daughter of Peter the Great, the Winter Palace with its distinct green-and-white three-story façade is a marvel of Baroque architecture and consists of 1,786 doors, 1,945 windows and 1,057 halls and rooms, many of which are open to the public. A must visit when visiting the city of St. Petersburg. My favourite spot in Saint Petersburg, the Church of the Savior on Spilled Blood is one of the main sights of Saint Petersburg, Russia. 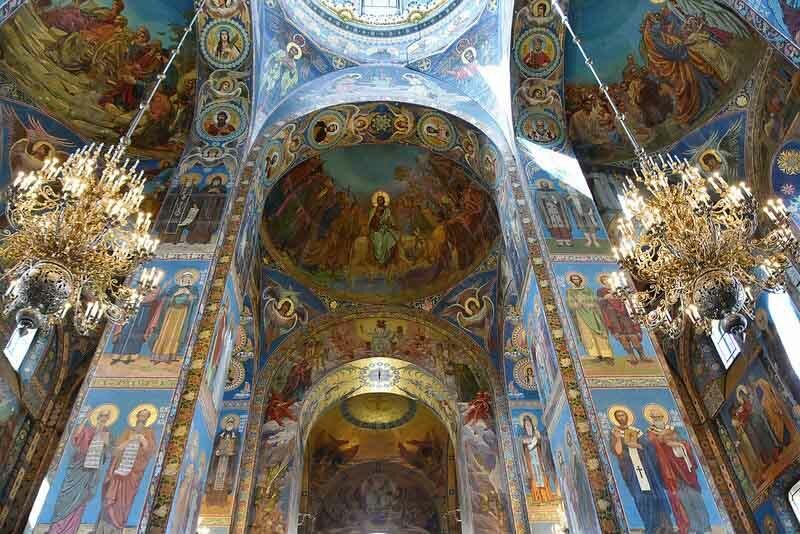 Located on the Griboyedov channel embankment, this church has been open for more than a hundred years and contains over 7500 square meters of mosaics covering the ceilings and walls, more than any other church in the world. The cathedral stands out from other structures in the city with its medieval Russian Revival architecture resembling that of St Basils in Moscow whereas the rest of the city follows a predominantly Baroque and Neoclassical style. Cost: 250 Rubles entrance for adults, 150 Rubles for kids up to 17 years and free for age under 7. Make sure to bring your student ID for a student discount to get inside. It is worth paying the admission charge to go and view the inside. A UNESCO World Heritage Site often referred as the Russian Versailles, Peterhof is a complex of palaces and gardens on the orders of Peter the Great. The palace-ensemble consists of the Grand Palace (Bolshoi Dvorets), the Grand Cascade (Bolshoi Kaskad ), the Upper Gardens (Verhnyy Sad), and the Lower Gardens (Nizhny Sad) with the former two making up the centerpiece of the entire complex. The lower garden with most of the fountains and the upper garden are separate areas. A highlight of a visit to the gardens in addition to its sheer grandeur is the number and beauty of the fountains lined throughout. Arrive before 11 a.m. to witness the turning on of the main fountain, accompanied with music and as you wander around note that all of the fountains operate without the use of pumps. Separate ticket entries are required for the palace, gardens, and museum. Additional payment for all exhibitions inside. A downside of the visit is that there are tour groups constantly passing through, which in of itself can be unbearable, but the staff and supervisors do not let you linger, often rushing you through. Also note that the number of ticket entries to the palace is limited. If you take the boat to Peterhof and back, you will arrive and depart from the jetty in the lower garden. If you exit the garden and want to get back to the jetty, you have to purchase another ticket entry to the garden. From metro Avtovo, number 300, 424, 224, and 204. Bus stops near the entrance to the Verkhny park. Around 30 minutes at a cost of 50 rubles. Departs from Dvortsovaya neberejnaya (palace embankment), right behind the Hermitage. 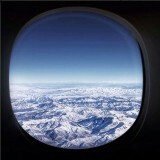 Around 30 minutes at a cost of 700 – 800 rubles round trip. Around 45 minutes at a cost of 60-70 rubles. At a height of 333′ and a capacity of 14,000, the gold-domed, 19th-century St Isaac’s Cathedral is the fourth largest cathedral in the world and is one of St Petersburg’s most famous landmarks. It is also the largest Russian orthodox basilica, with its Neoclassical and Byzantine architectural styled basilica dedicated to Saint Isaac of Dalmatia, a patron saint of Peter the Great. You can easily buy the tickets in the machine next to the ticket office, which accept both card and cash. Sculptures of the apostles stand guard at the top of St Isaac’s and once inside, notice the doors festooned with biblical scenes, the ceiling painting and St Catherine’s Chapel. To get to top you have to climb up 200 steps, for wonderful 360-degree views of Saint Petersburg from its gilded viewing platform. The steps are numbered at every tenth step to keep track of your progress with two different staircases going up and down to avoid running into each other. The world-renowned Mariinsky theatre, located in the heart of Saint Petersburg, is an ostentatious complex of world famous opera and ballet. Opened in 1860, this historic theatre and opera house has played host to some of Russia’s most renowned established performers; the likes of Anna Pavlova, Fiodor Shaliapin, Matilda Kshesinskaya, and Vatslav Nizhinsky, amongst others. Don’t miss the opportunity to stop by at Theatre Square and witness one of the top ballet and opera companies in the world. Often referred to as Venice of the North, Saint Petersburg consists of hundreds of bridges traversing numerous canals and distributaries of the Neva Delta. You cannot move very far in the center of the city without crossing a bridge. Of the 342 bridges in the city, the Palace Bridge is probably the most famous and the sight of this bridge drawn at night is a symbol of the city. 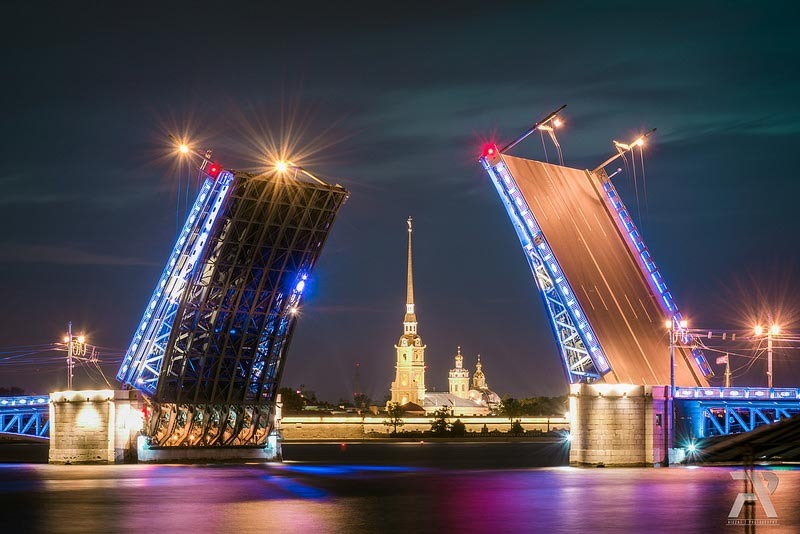 During the navigation period from April to November, 22 bridges across the Neva and main canals are drawn every night around 1 a.m. to let ships pass through to the Baltic Sea. 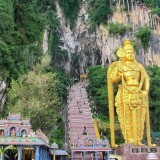 You can view this spectacle as part of a boat tour or from the side of the riverbanks. Time it well and you can get that perfect Instagram shot of the raised platform of this simply designed bridge framing the Peter & Paul Cathedral in the background. There are also notable views from the bridge of the Winter Palace, the Peter and Paul Fortress and the rows of regal buildings along the banks of the river. A great show as crowds gather to watch the movement of the bridges and the passing ships amongst music, good vibes and people hanging out. 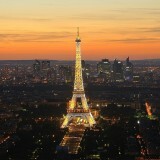 I highly recommend a visit to witness and be a part of this. Walking around the city, a bell-tower soaring over 100 m, making this the tallest in the city centre, will grab your attention at some point. This is a part of the huge citadel that makes up the Peter and Paul Fortress. Founded by Peter the Great in 1703 and built over three hundred years ago, the Peter and Paul Fortress is the original bastion and star fortress of St. Petersburg. 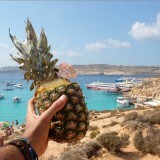 It was still used as a prison and execution ground by the Bolshevik government in the early 1920s, but nowadays this island, where the city was born, serves as the main location of the annual celebrations of the city day that take place on May 27. And according to a centuries-old tradition, a cannon is fired from the Naryshkin Bastion every day at noon. The fortress contains several noteworthy buildings. The Peter and Paul Cathedral with its 122.5 m bell-tower and gilded angel-topped cupola, is the burial place of all Russian tsars. Other structures inside the fortress include the city museum, the still functioning Saint Petersburg Mint building, and the prison cells of the Trubetskoy Bastion. The fortress walls overlook sandy beaches that, in summer, are a popular hangout spot in the city, especially when a major festival is taking place on the shore. 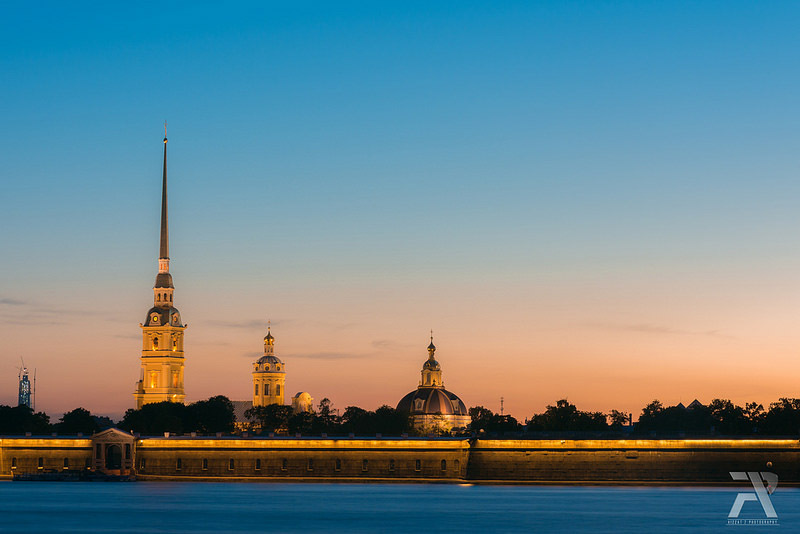 I’d say this fortress situated on an island surrounded by the Neva River is worth a half-day visit and as a bonus you will be provided with great views of the city and its surrounding islands making for some beautiful city photos. Admission: Free entrance to wander inside the walls. 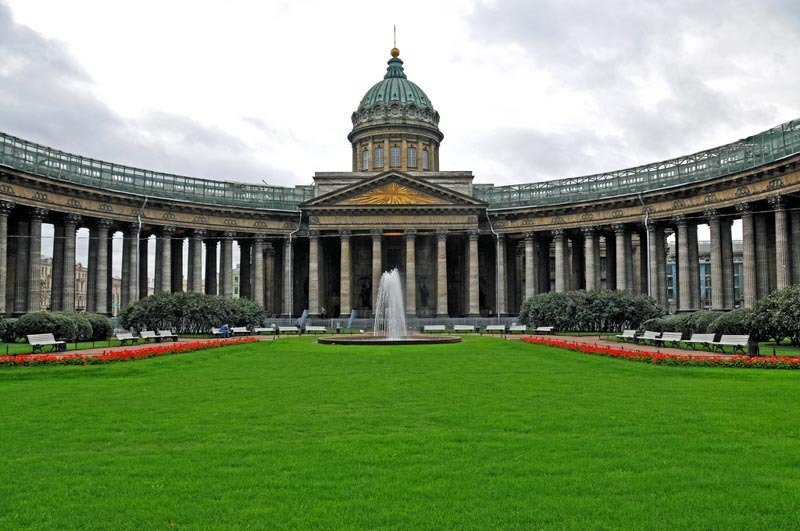 Built in Empire architectural style in the beginning of the 19th century and inspired by the St. Peters Basilica in Rome, the Kazan Cathedral is a cathedral of the Russian Orthodox Church. Although closed for services during the Soviet era, the cathedral is open today and is an active working church, and you may enter free of charge. Located in Kazan Square on the Nevsky Prospekt, the impressively proportioned cathedral, also known as the Cathedral of Our Lady of Kazan, is dedicated to Our Lady of Kazan, probably the most revered icon in Russia. 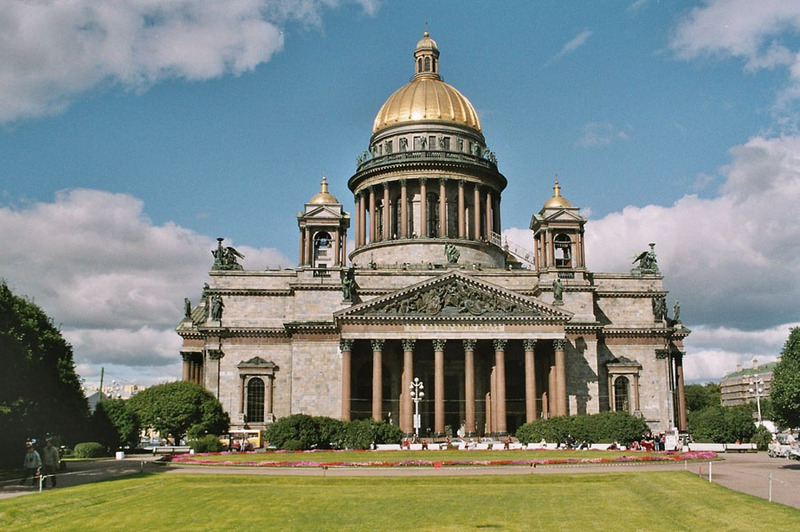 This huge neoclassical style cathedral is a good stop in the city and also contains the burial site of the man who defeated Emperor Napoleon, officer Mikhail Kutuzov. St. Petersburg’s main avenue and one of the best-known streets in Russia, Nevsky Prospekt is the centre of the city’s commercial, cultural and social activities. Planned by Peter the Great and named after the 13th-century Russian prince Alexander Nevsky, this avenue was the beginning of the road to Novgorodand Moscow and runs through the heart of the city from the Admiralty to the Moscow Railway Station to the Alexander Nevsky Lavra. Running 4,5 kms in length, today Nevsky Prospekt serves as the main road in Saint Petersburg with the majority of the city’s shopping and nightlife located on this avenue. St. Petersburg’s lively street is also lined with many of the city’s most famous attractions. The main sights to be found on this street include the Kazan Cathedral, the Russian National Library, Rastrelliesque Stroganov Palace, the Art Nouveau Bookhouse, a couple 18th-century churches, Catherine the Great monument, a huge18th-century shopping mall, the Singer House, and the Anichkov Bridge amongst others. The heart of the former Russian empire and present day St. Petersburg, Palace Square is the city’s main plaza and it’s most famous. Connecting much of the city, including Nevsky Prospekt with Palace Bridge and Vasilievsky Island, Palace square is surrounded by ostentatious buildings. Rastrelli’s Winter Palace, the General Staff Building, and the Admiralty – historical home of the Russian Navy. 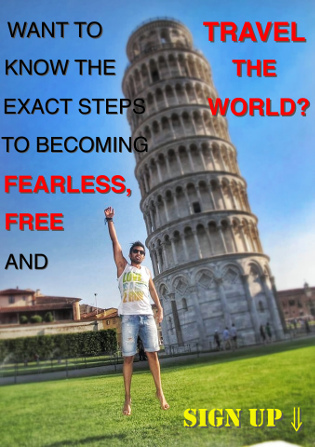 In the centre of the square stands the 155 foot-tall Alexander Column. This red column made from granite and weighing 600 tons is dedicated to the Russian military victory in the war with Napoleon’s France. The most famous and earliest building on the square, the baroque Winter Palace gives the square its name. It’s the best place for perceiving the grandeur and atmosphere of St. Petersburg, both during the times of the Tsars and present day. A visit early in the morning and you get witness to the military parade. A visit in the evening and you’ll get to enjoy the sounds of street musicians. Across the river from the Peter and Paul fortress and behind the wrought iron fence there is an old park that has witnessed some of the most important moments in St. Petersburg’s early history. The formal gardens of the Summer Palace. Impressed by the royal parks that Czar Peter had seen in Europe, he wanted to create something similar in his newly built city. Everything was fashioned according to the latest trends; decorated with fountains, marble sculptures and ponds and trees and bushes trimmed in an extravagant manner. Used by Peter to organize regular receptions and balls in the gardens, the historic Summer Gardens remains one of the most idealistic and picturesque places in St Petersburg. 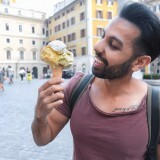 The vibe here on a summer evening is lovely, where you can buy snacks and ice cream while enjoying the performances of street artists all over. Metro: Gostiny Dvor, Nevsky Prospekt, Chernyshevskaya. St. Petersburg’s largest and most famous bookshop, also commonly known as House of the Book or Dom Knigi, occupies one of the most beautiful buildings on the city’s main avenue. 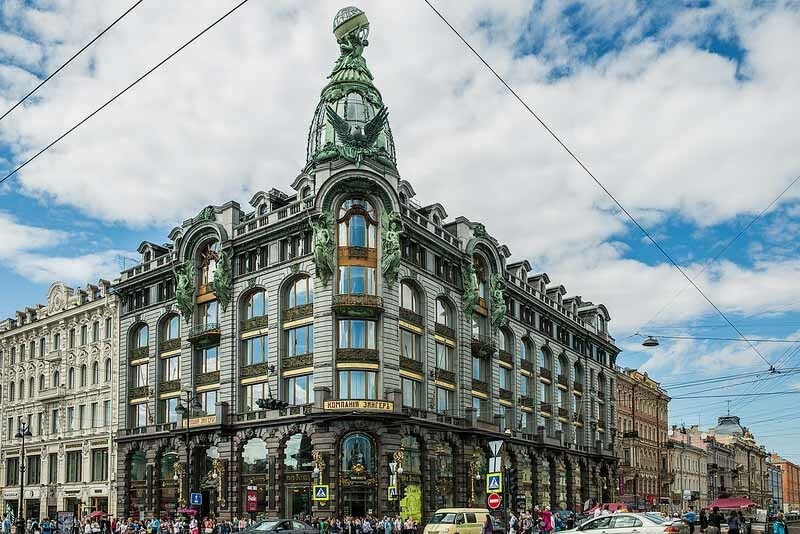 It is impossible to miss partly because of its location on Nevsky Prospekt directly opposite the Kazan Cathedral, but mainly because of its opulent Art Nouveau design. Renowned as a historical landmark, Singer House has official status as a part of Russian cultural heritage. This place doesn’t hold a lot of English books, but it is still worth a look, especially if you’re a book lover. There is also a souvenir shop and café inside. 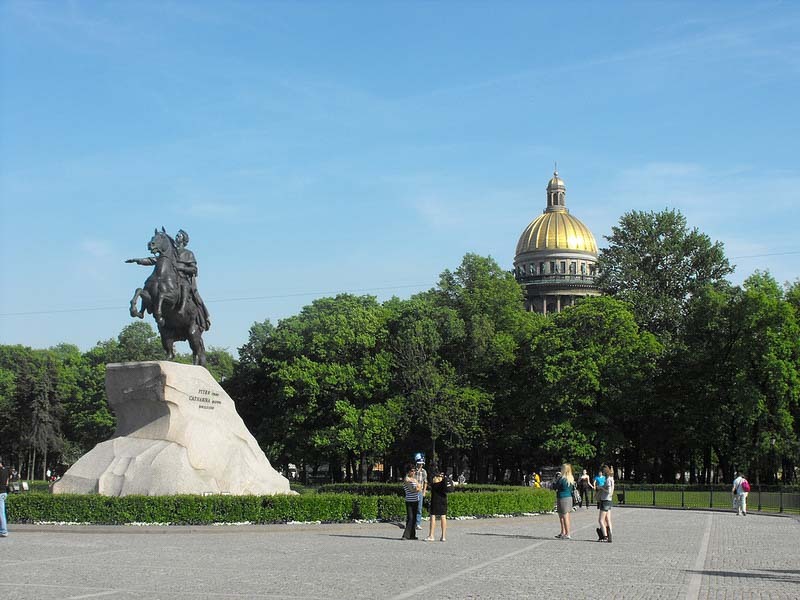 The Bronze Horseman or copper horseman is an equestrian statue of Peter the Great in the Senate Square of Saint Petersburg. Commissioned by Catherine the Great, a German princess who married into the Romanov line, and ordered the statue to be inscribed with the phrase Petro Primo Catharina Secunda MDCCLXXXII in Latin and Петру перьвому Екатерина вторая, лѣта 1782 in Russian, both meaning ‘Peter the First Catherine the Second, 1782′, as a symbol of admiration for her predecessor. Named after an 1833 poem of the same name by Aleksander Pushkin, commonly contemplated as one of the most important works of Russian literature, the statue is considered one of the symbols of Saint Petersburg. The statue’s foundation is the massive Thunder Stone, the largest stone ever moved by humans, originally weighing around 1500 tonnes. It was carved down during transportation to its present size. You don’t need to make a special trip just to see this, but it is close enough to other sights listed here that its worth a quick pass by should you be in the area. Located 24 kilometers south of Saint Petersburg, the historical palace museum of Tsarskoye Selo was the former grand summer residence of the Russian imperial family and visiting nobility for two centuries. A monument and garden of world-class architecture, a must-see of this ensemble is the Amber Room, which has been meticulously restored to its former glory after having been looted by Nazi soldiers. 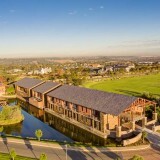 The nearby Catherine Park is a landscaped estate surrounding a large pond. 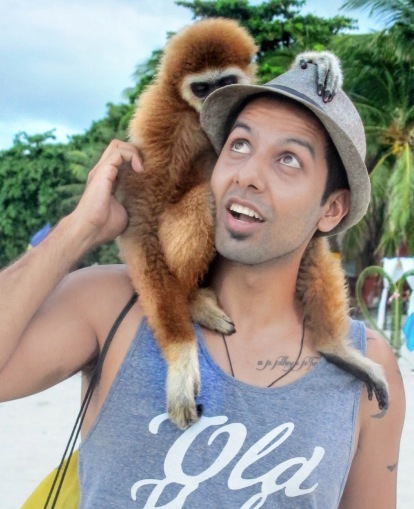 There are several segments to visit each having a different style. Some can be visited for free while others, like the Agathe Rooms and the Cold Baths, require a purchase of a ticket to enter. Minibus taxi 342, 545 to the Catherine Palace and Park. Take the metro until MOSKOVSKAYA. Exit the subway to Get out of the subway to the right exit. Take the metro until metro stop MOSKOVSKAYA. Get out from the subway to the right exit.